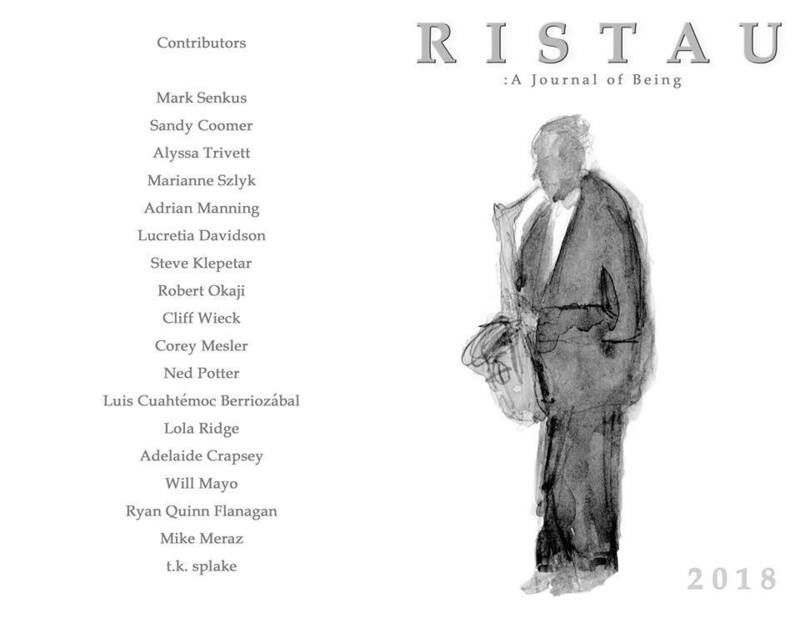 My poems “Bent” and “Because You Cook” have been published in Ristau: A Journal of Being, available for purchase here. A great deal for $3! This entry was posted in Poetry and tagged being, creative writing, life, Living, mindfulness, philosophy, poems, poetry, publications, writing by robert okaji. Bookmark the permalink. Thanks, Ken. It never gets old! Thanks, Steph. I think I’m mostly stubborn and persistent! stubborn/persistent; aren’t they the same thing…or is one negative and one positive and depending on the situation it can be one or the other but for poetry it can only be positive/persistence…agreed? and this opposition response is to what? to a refusal to not be stymied from voicing thoughts? Oh, to being told “no,” to being rejected, and yes, in opposition to silence.